Keeping your tractor and farm equipment safe is of the highest importance for farmers. If your tractor or other valuable farm equipment breaks down, then your entire day’s work will become more difficult, which affects your schedule and money. 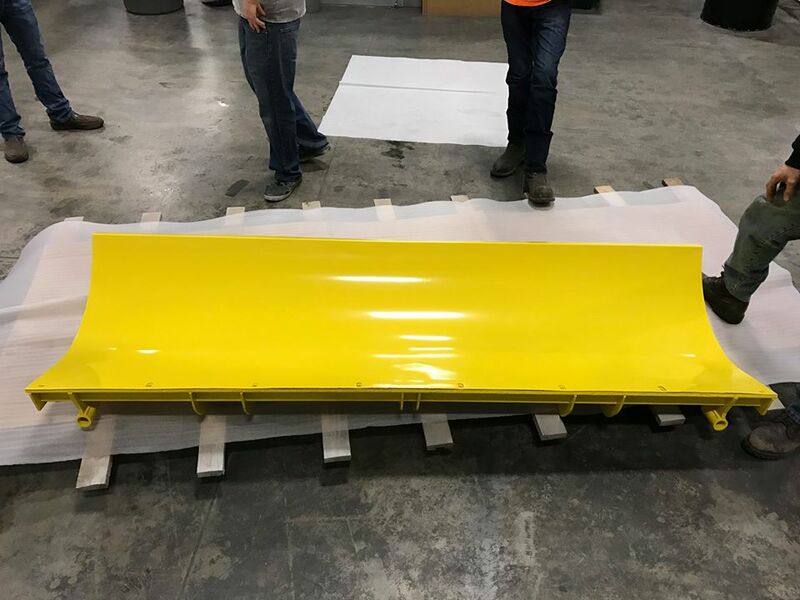 We at Hanover Powder Coating are well aware of the difficult job that comes with using tractor and farm machinery, which is why we are your best option for specialized powder coating for you tractor and farm equipment in Richmond and Ashland, Virginia. We understand that when it comes to maintaining your farm and tractor equipment, the paint may not be your first priority. You are most likely more worried about the engine running well; however, having the correct paint job is far more important for your farm and tractor equipment than you may think. Sure, there are many options on how to paint your equipment. You can spray paint your tractor equipment; however, using powder coating provides more than just a paint job that won’t chip; it’s providing safety to your farm equipment. Powder coating, unlike simple spray painting or oil based high alkyd enamels, protects your farm equipment from rusting, which is all too important for equipment that will have to battle the elements. 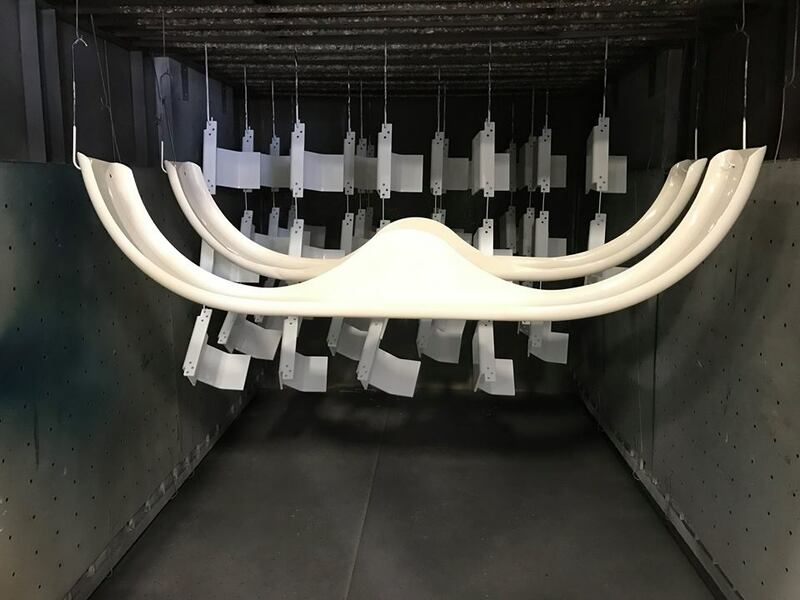 If you are worried that the powder coating will be unable to match the finish of your tractor and farm equipment, then you will be happy to hear that powder coating is available in so many colors, shades, and textures, that it can match practically any finish. 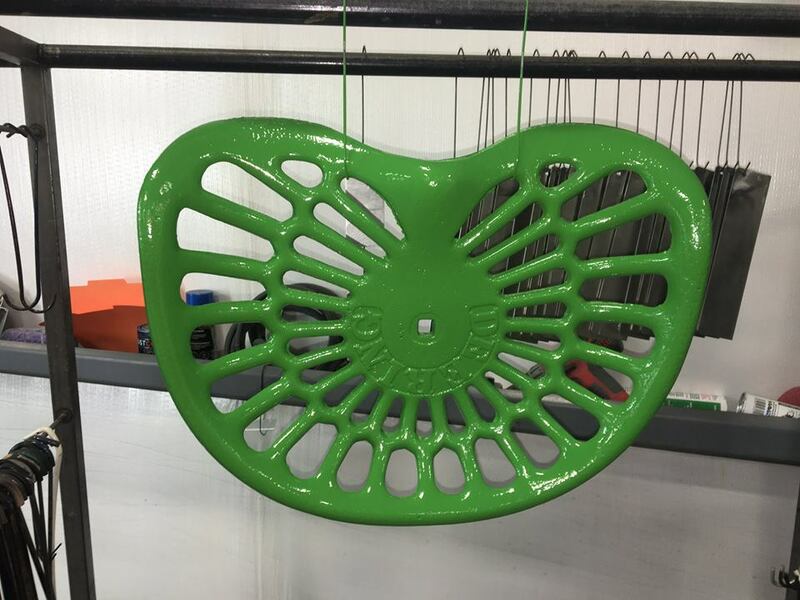 Using powder coating for your farm and tractor equipment is also the greener option compared to paint. Unlike normal paint, powder coating does not use solvents, as it only uses compressed air. Also, anything that is over sprayed can by reused, meaning that nothing from the powder coating process will be wasted. So, if you have tractor and farm equipment, new or old, do not hesitate to set up an appointment with us to have it powder coated. 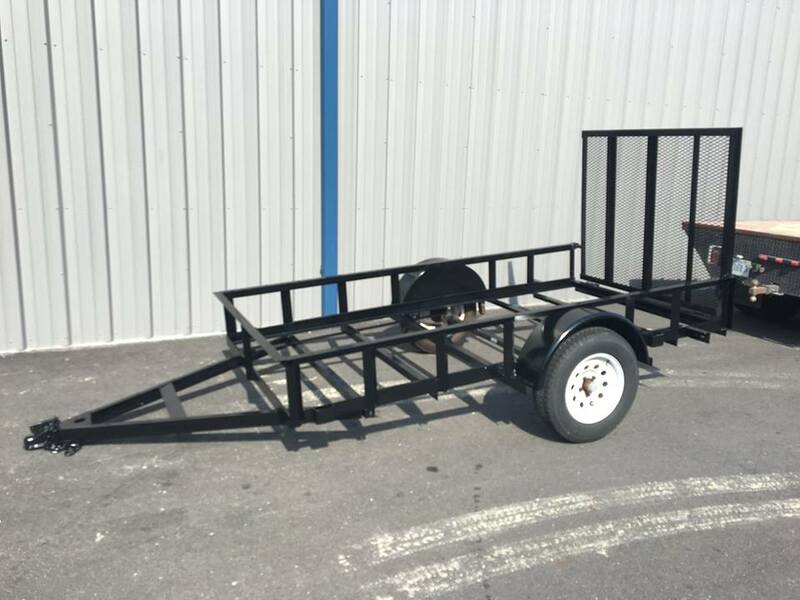 No job or equipment is too big or too small for our family owned business, and with mechanics who have extensive training in powder coating tractor and farm equipment, you will find that our service is unmatched in the Richmond and Ashland areas.